Located 1.5 km from Majorelle Gardens in Marrakech, this air-conditioned apartment features a balcony. 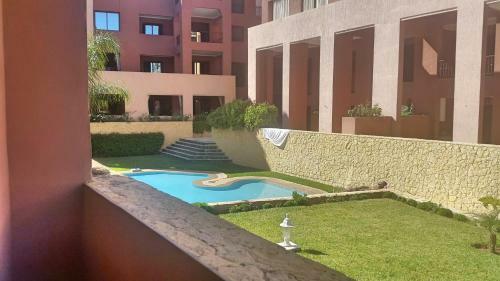 Cozy Apartment features views of the pool and is 1.5 km from Carré Eden Shopping Center. A flat-screen TV is available.